September 24, 2016 What are popular universities to study sport marketing? October 19, 2015 Will the Volkswagen scandal affect the Bundesliga? October 8, 2015 Should the Bundesliga fear the Premier League’s money? 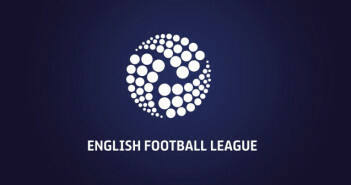 November 19, 2015 Why re-brand ‘The Football League’ to the ‘English Football League’? October 17, 2014 Did the 2014 World Cup turn the USA into a soccer-crazy market?